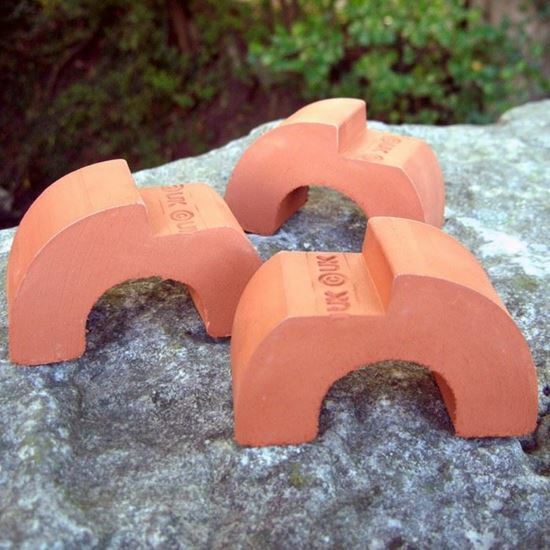 Stylish Art Deco Design Pot Feet, which even Poirot would agree helps stop plant 'pot rot'! 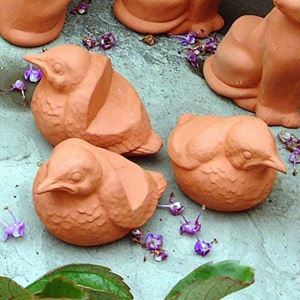 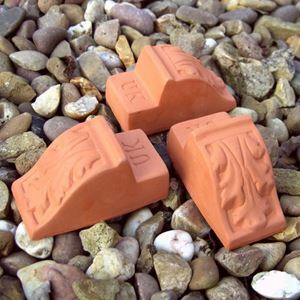 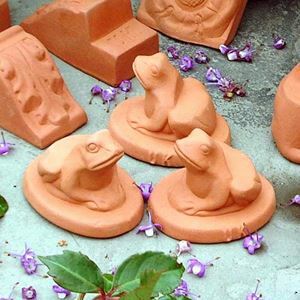 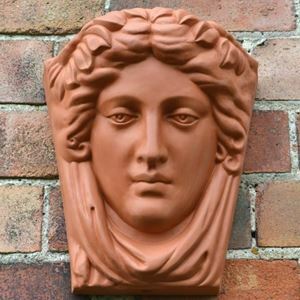 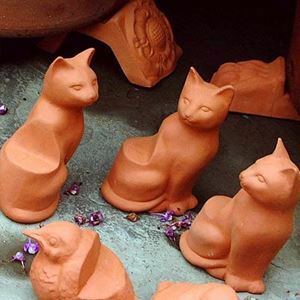 These solid terracotta pot feet are suitable for supporting larger garden pots & ensure adequate drainage which helps prevent water-logging. 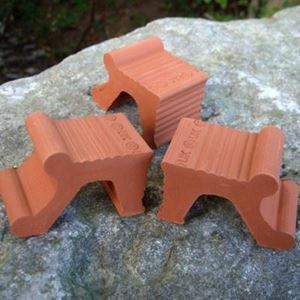 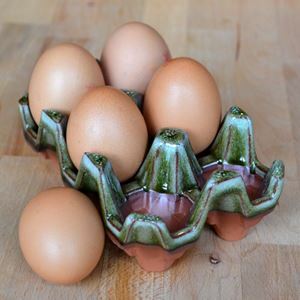 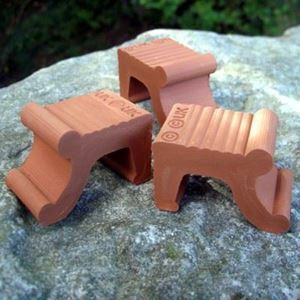 Supplied in sets of 3 pot feet which is all you'll need for stability, like a tripod.